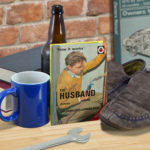 Did you know that Husbands run on sausages and beer? 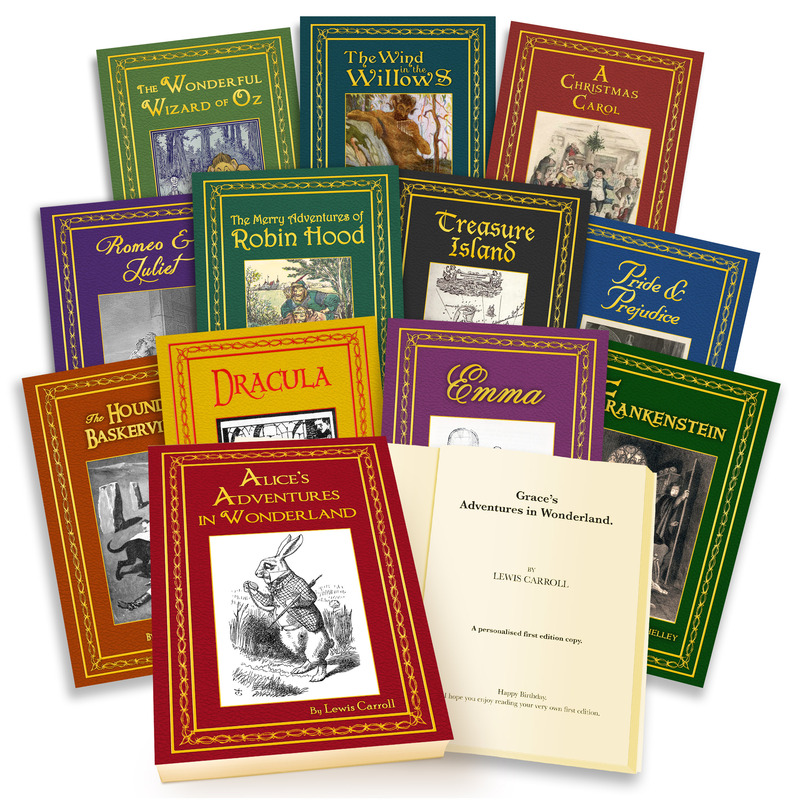 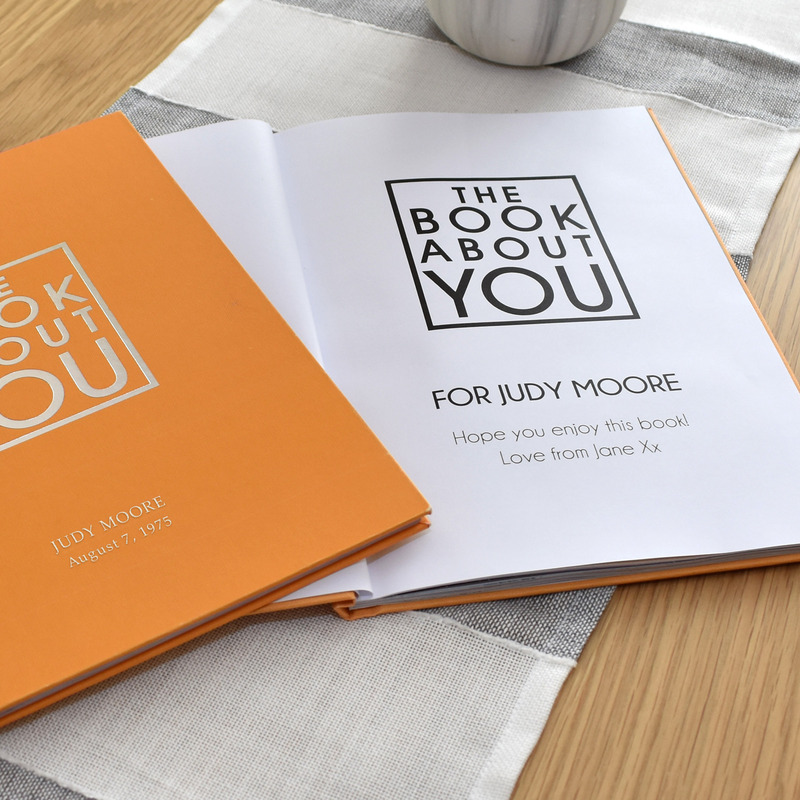 Written in the style of the children’s books we all loved, this delightful little book has a wicked sense of humour. 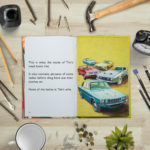 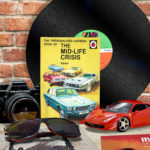 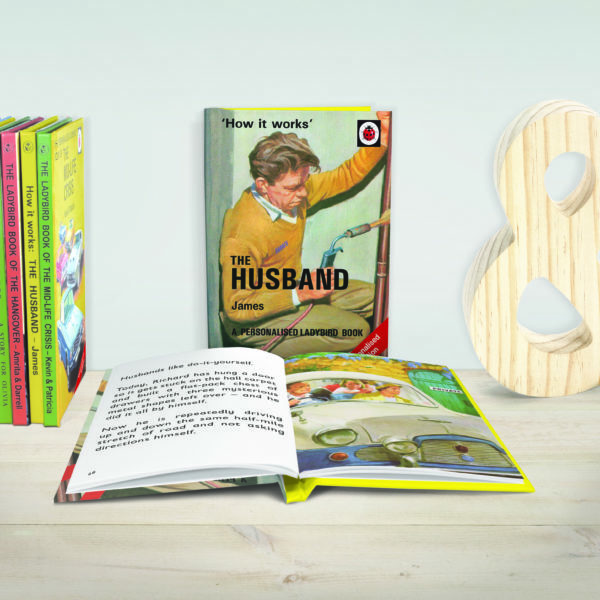 Clear text and repetition gives the tone of a children’s book, but the content highlights stereotype of how adults cope (or don’t cope) with married life. 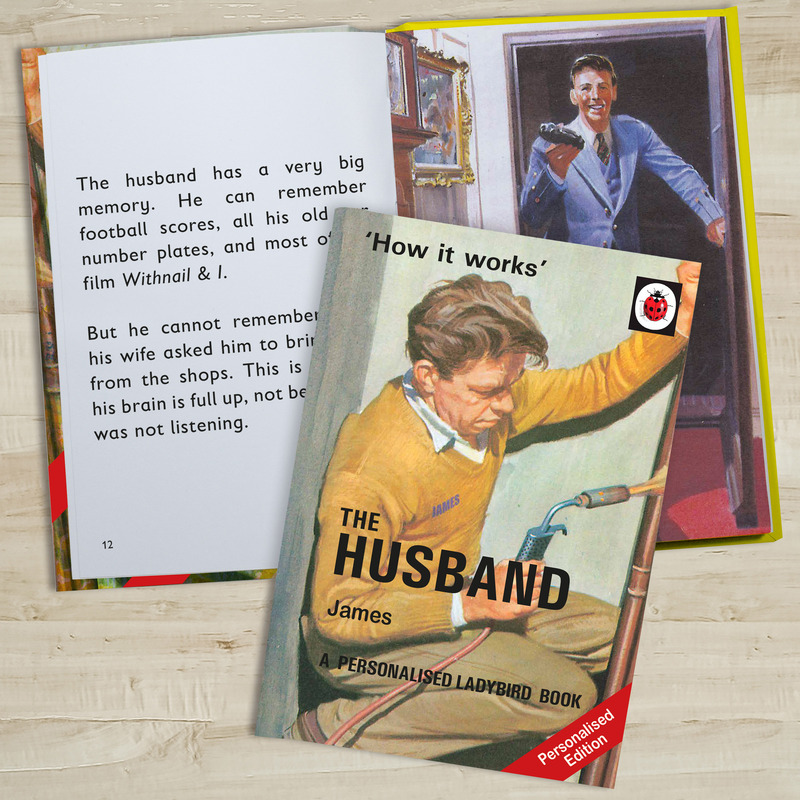 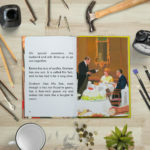 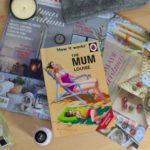 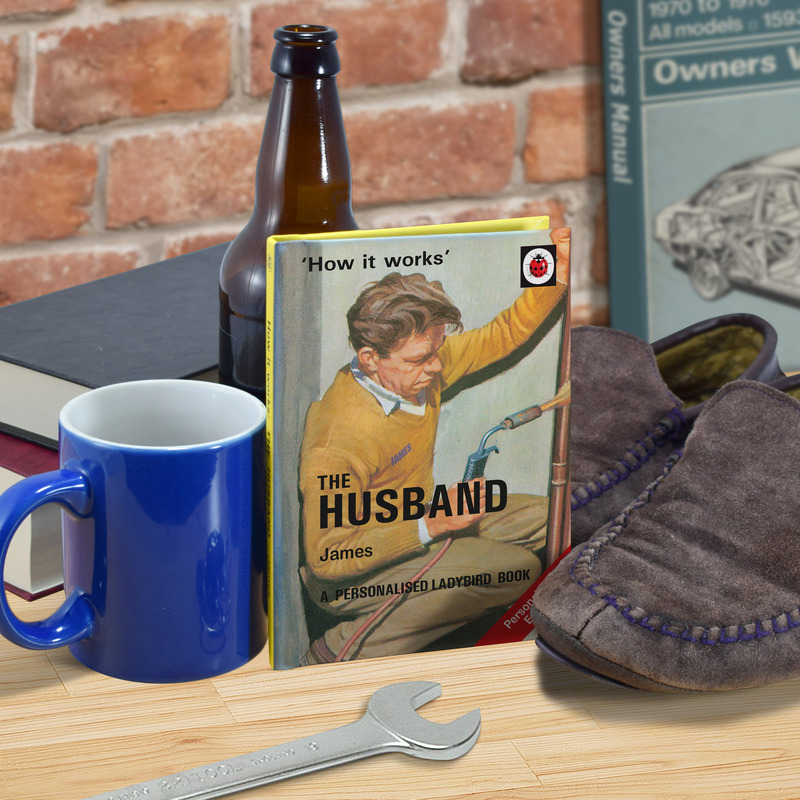 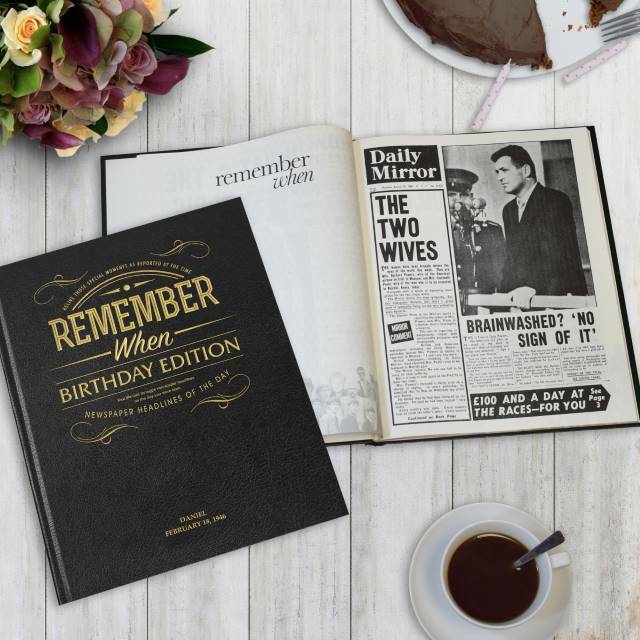 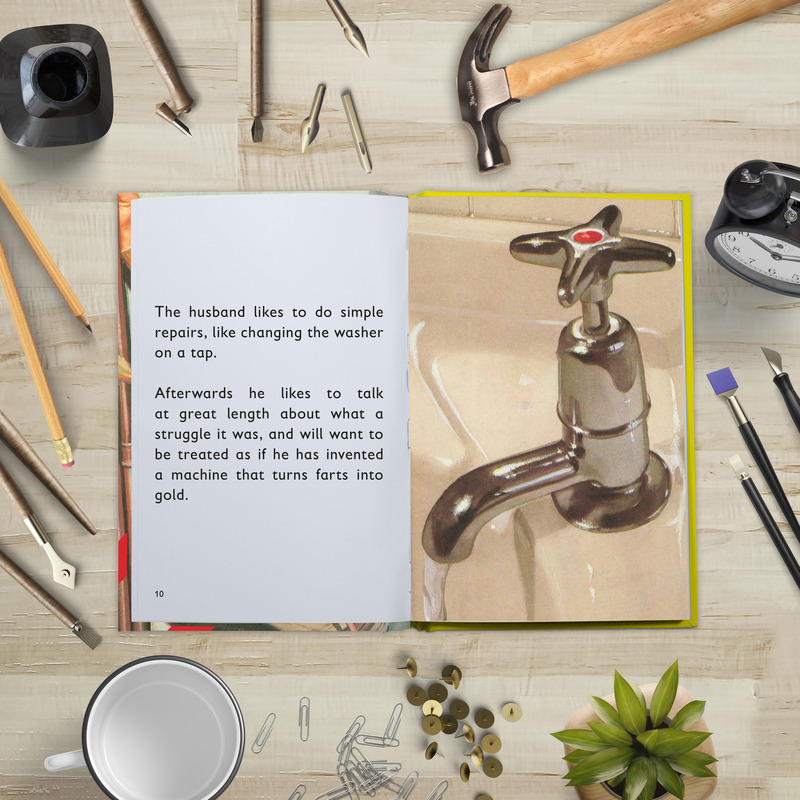 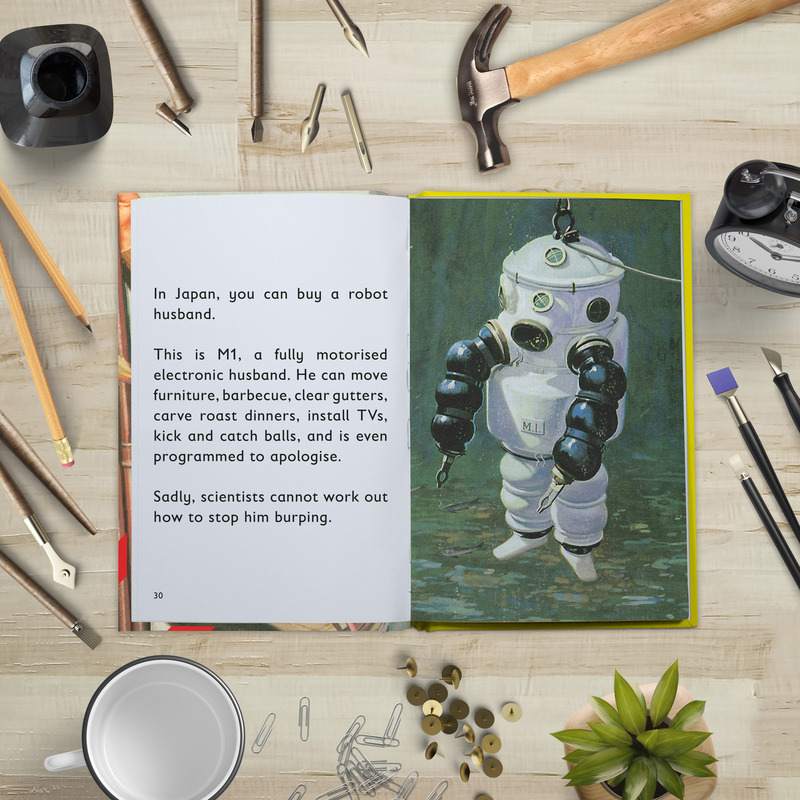 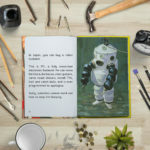 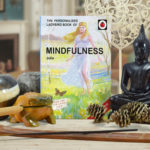 Featuring original Ladybird artwork alongside brilliantly funny, brand new text this cheeky book shows the inner workings of a Husband. 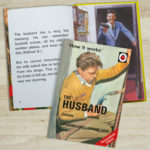 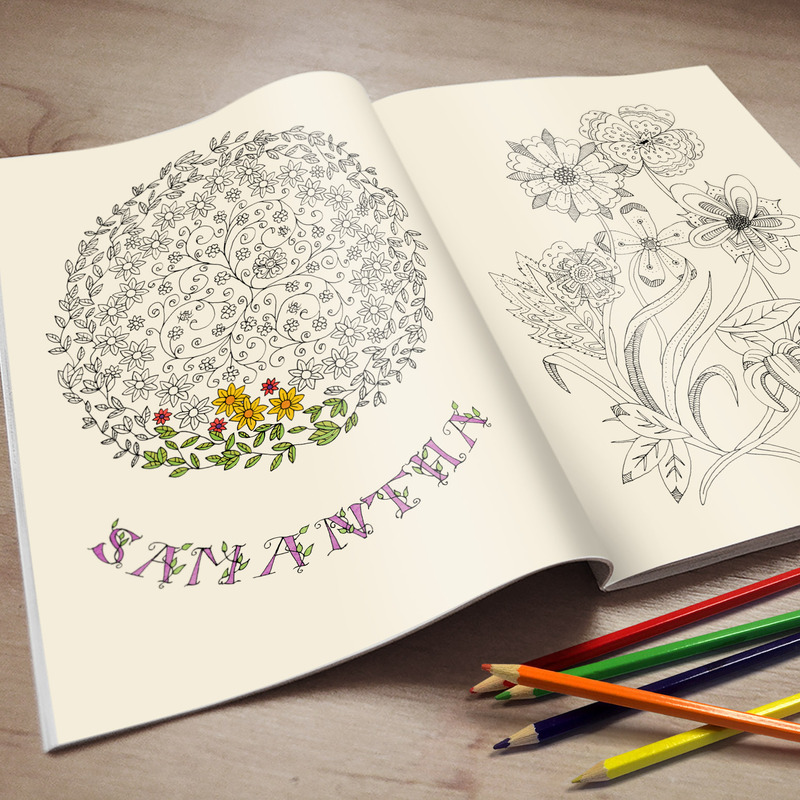 With the names of a couple embedded into the illustrations and text, “The Husband” will love it!